After the record-breaking Grand Prix Germany, Partypoker LIVE returns for another spectacular event at King’s Rozvadov at the start of June. 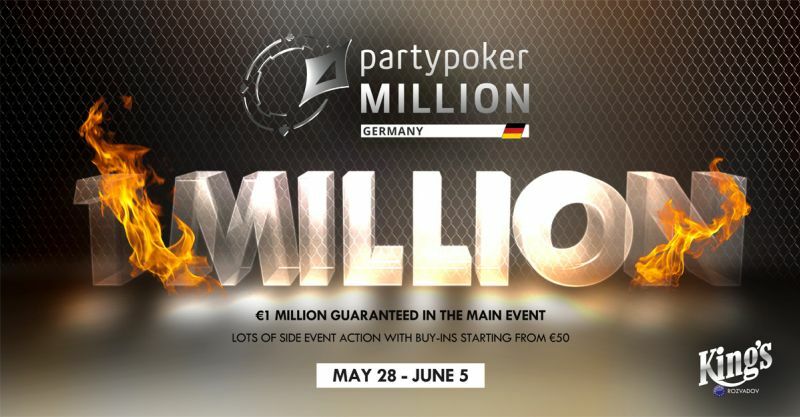 The first Partypoker Million brings a € 1,000,000 guaranteed prizepool to Europe’s largest poker room. 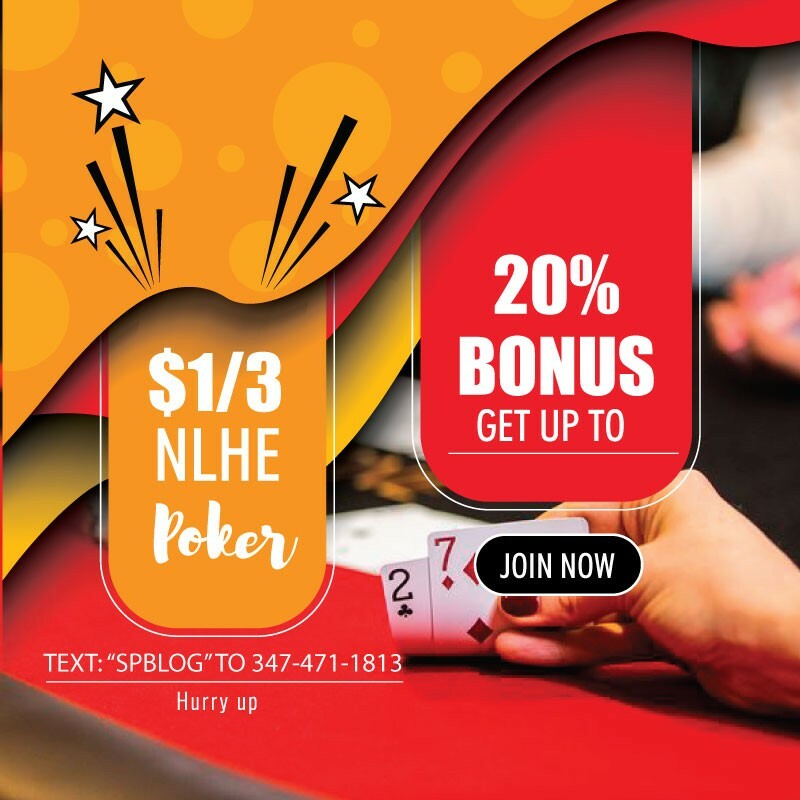 With such a large guarantee, the € 1,100 Main Event alone makes it well worth a visit but there are also plenty of attractive side events offering an additional €550,000 in guaranteed prizepools. This compact and juicy schedule will make King’s the focus of Europe’s best poker action in early June. As always cash games at King’s will be running 24/7 starting with blinds € 1/3 (NLH) and € 2/2 (PLO).